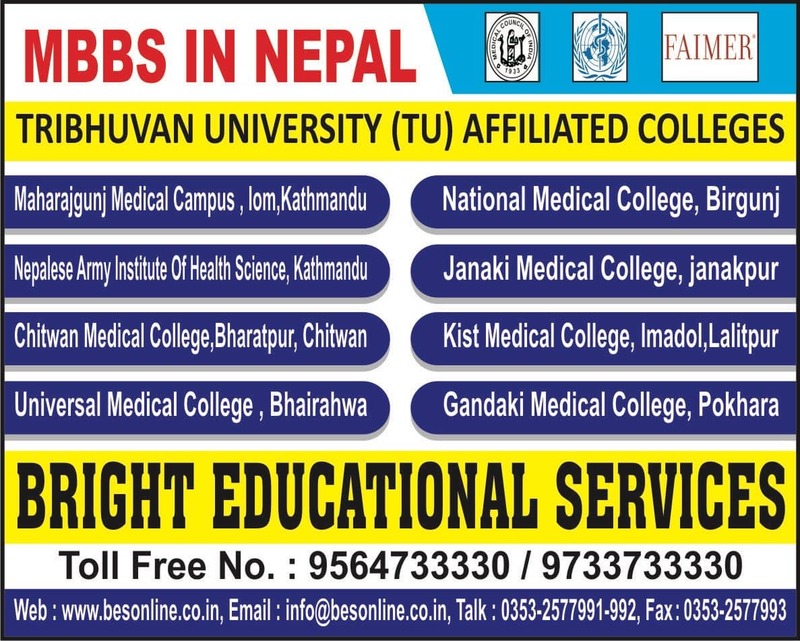 The Institute of Medicine is a leading private medical institution in Nepal offering MBBS Course to aspiring students. The Institute ensures students receive quality medical education and are equipped to cater to the healthcare needs of the immediate society. It seeks to maintain the vision of providing good healthcare condition through brilliant standards of medical education. The students here are made morally strong and confident to handle all the situations in their medical career. It provides complete personality development to individuals with caring character. 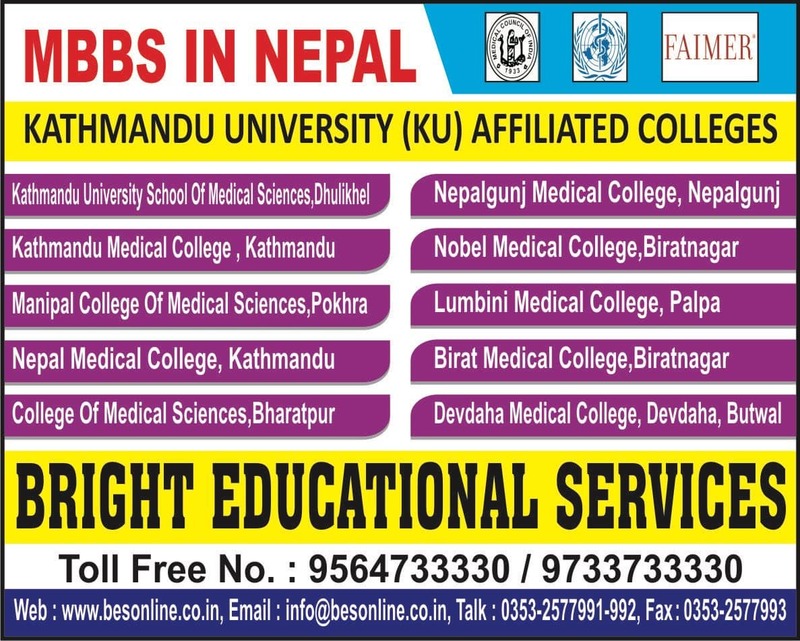 Keeping in mind the financial problems associated with acquiring medical education as it is very expensive, Institute of Medicine, Nepal scholarships are offered to deserving candidates. The importance of producing qualified doctors and medical researchers is recognized the world over. 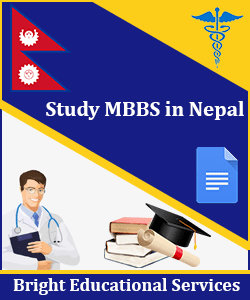 This acknowledgement is one of the reasons for the widespread availability of graduate scholarships for medical students, offered at medical colleges. 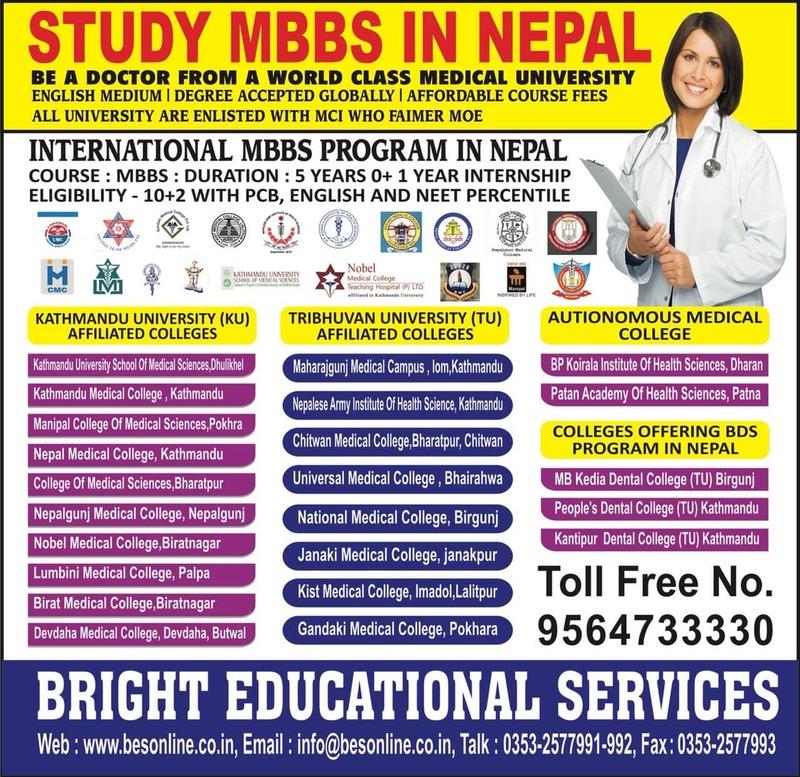 Institute of Medicine, Nepal scholarship also seeks to do the same. 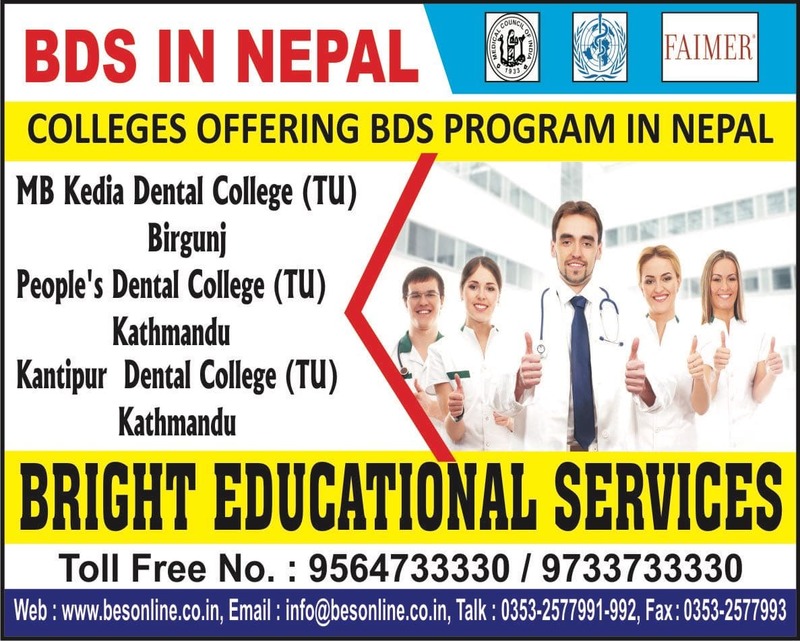 Medical College bills are considerably higher and students studying at the Institute can avail of financial aid by way of Institute of Medicine, Nepal scholarship program given to deserving candidates. 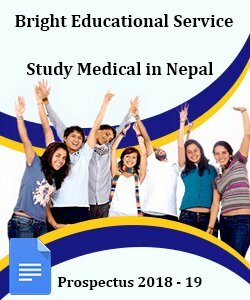 Government scholarships are offered by Central government and State government to those aspiring medical students who are certainly needy and deserving of the same. 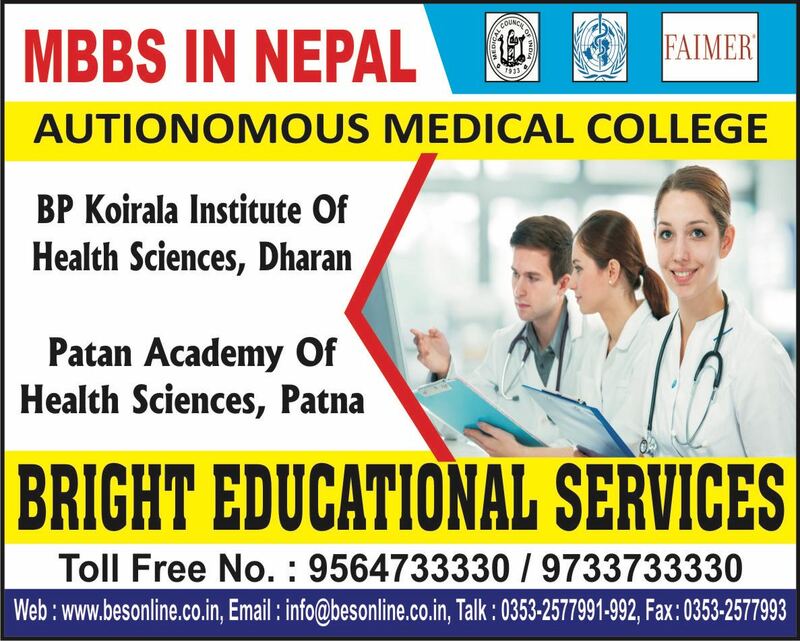 For instance, North South Foundation College Scholarships for Indian Medical Students is a scholarship program for students pursuing medical studies in India. Students are required to clear an entrance exam for scholarship. 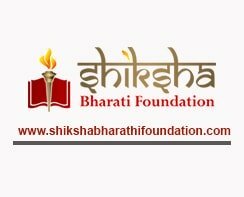 Scholarships are awarded on the basis of merit and financial need to support a student through the entire course of their study as long as they maintain a good academic standard.